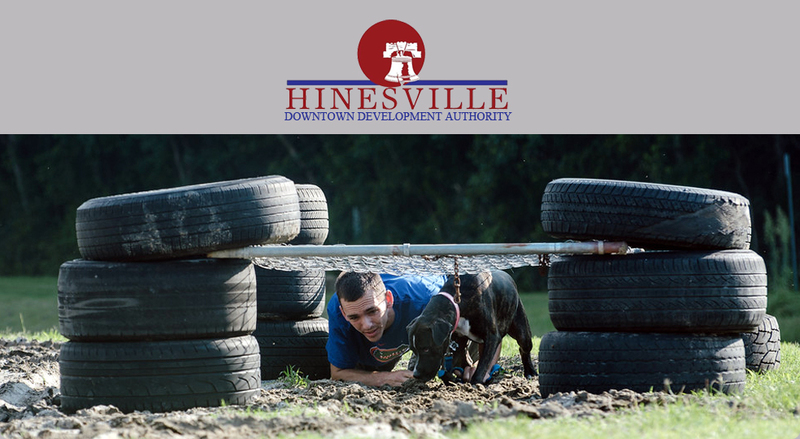 The Hinesville Downtown Development Authority welcomes sponsorships at all levels for its downtown events, festivals and community gatherings. In exchange for financial support and/or in-kind services, we offer prominent brand display and incorporation into all promotional materials, social media campaigns and event exhibits. We have sponsorship opportunities available to meet all budgets and are happy to work with interested businesses and organizations to create a role that matches their desired level of involvement. For more information, please call 912-877-4332 or email programassistant@hinesvilledowntown.com.